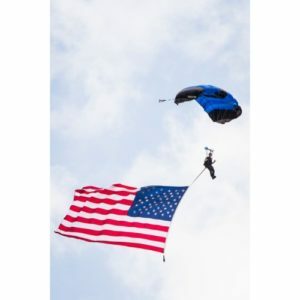 Mark your calendars for March 30, 2020! 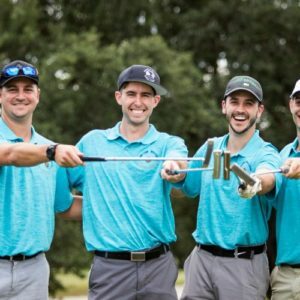 It’s our 8th Annual Golf Challenge! 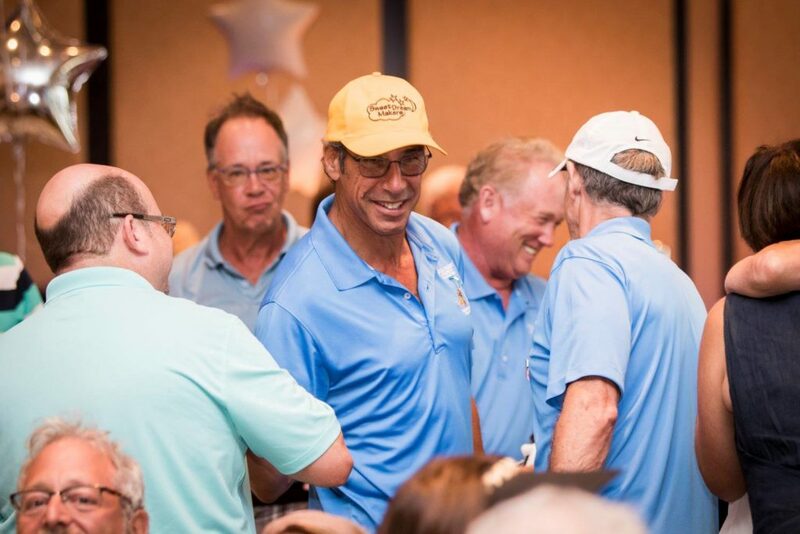 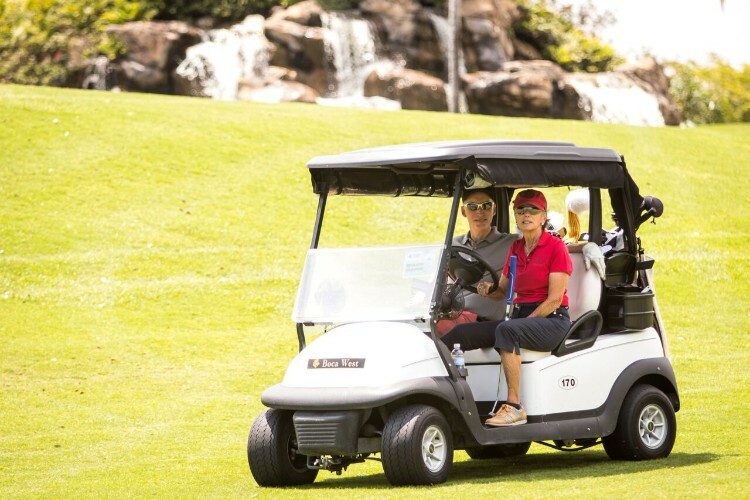 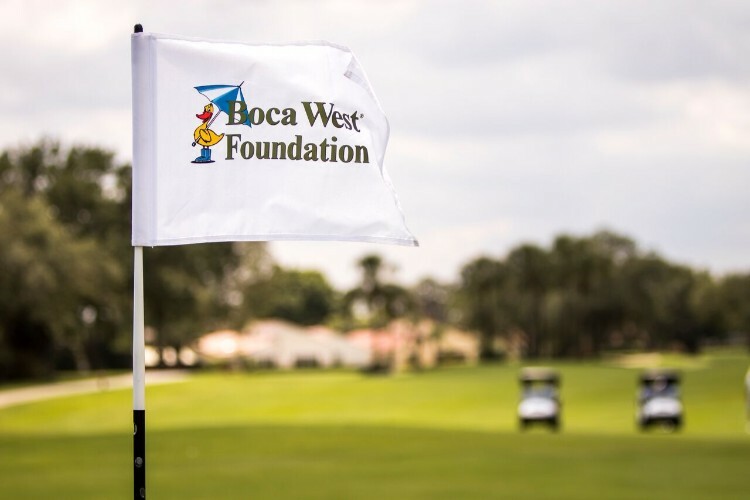 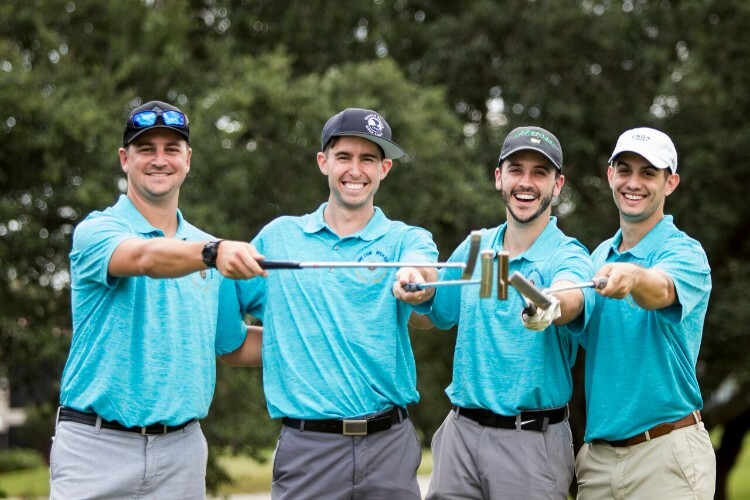 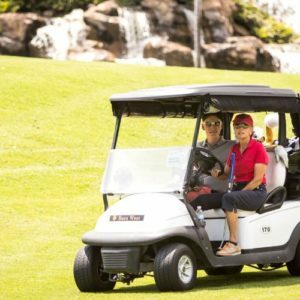 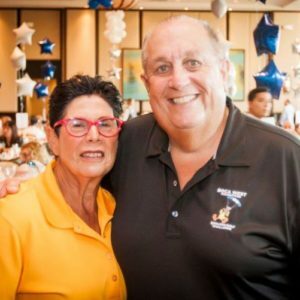 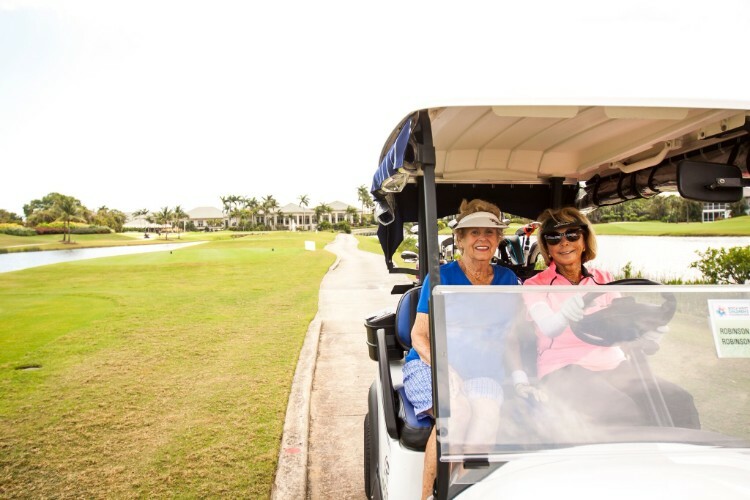 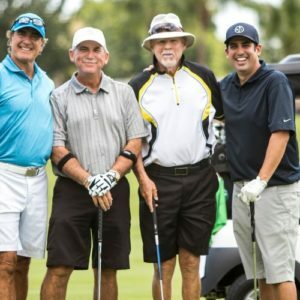 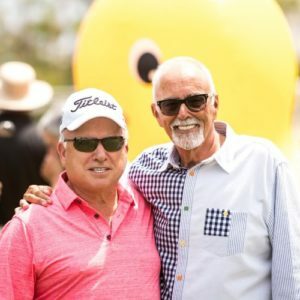 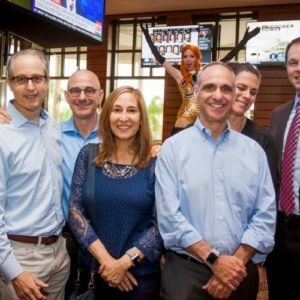 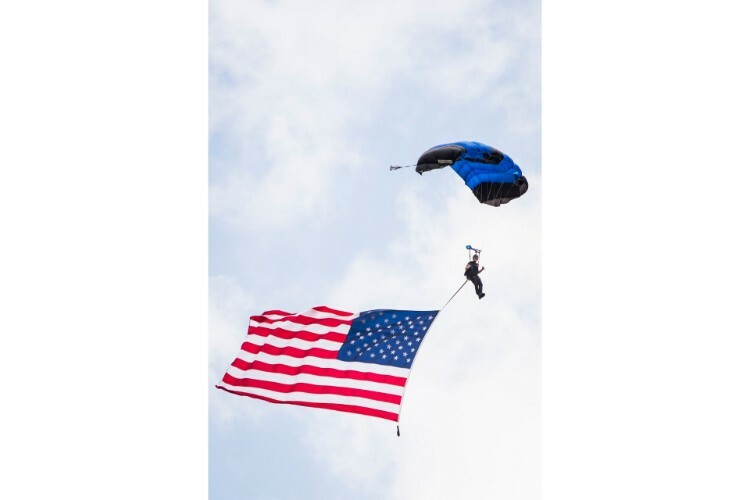 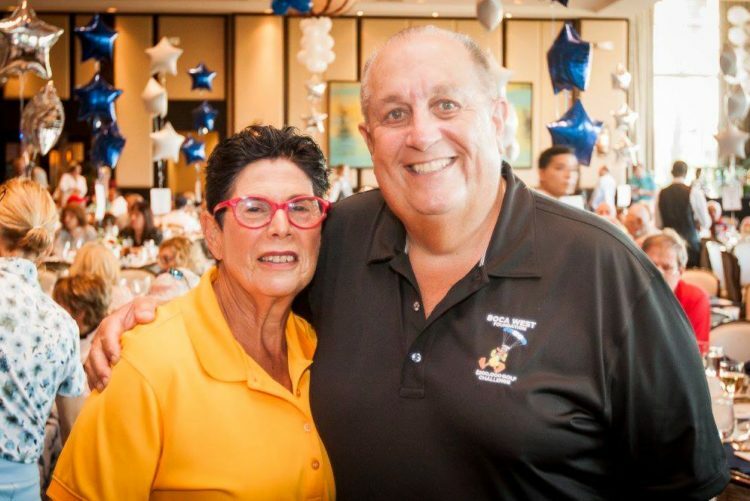 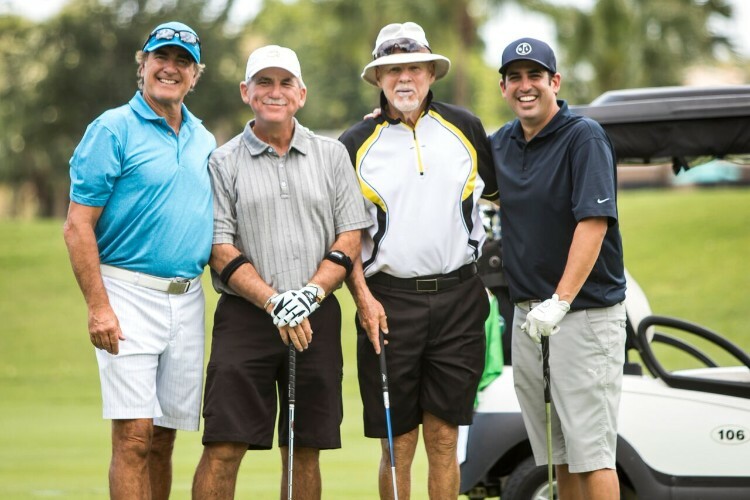 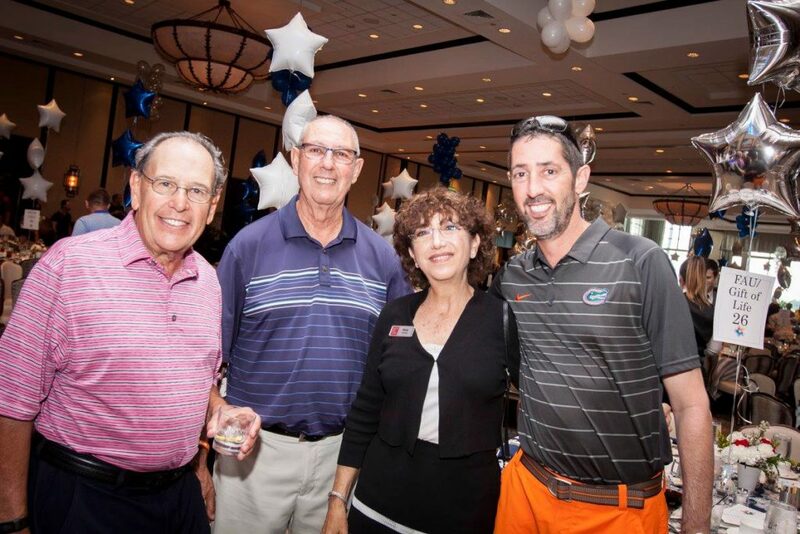 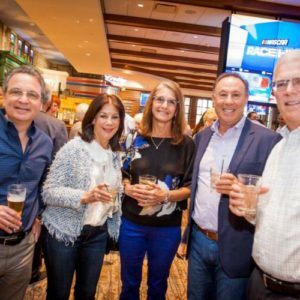 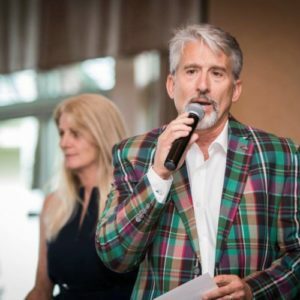 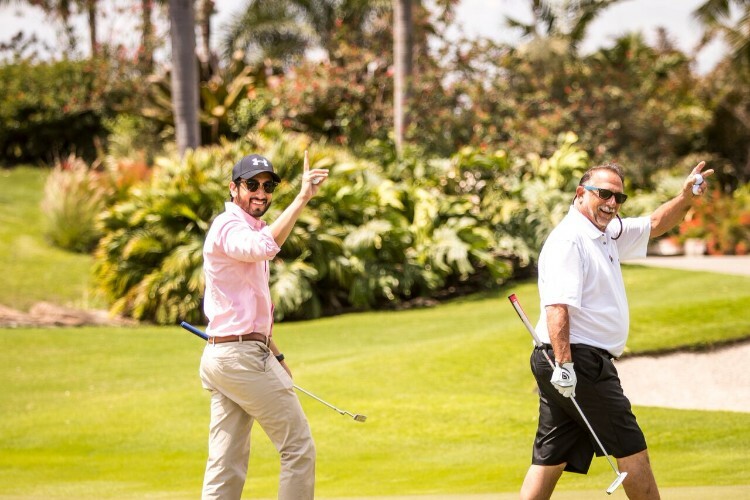 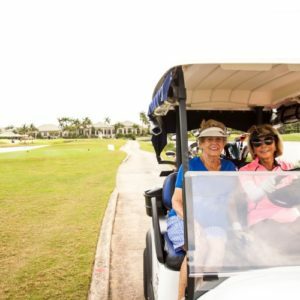 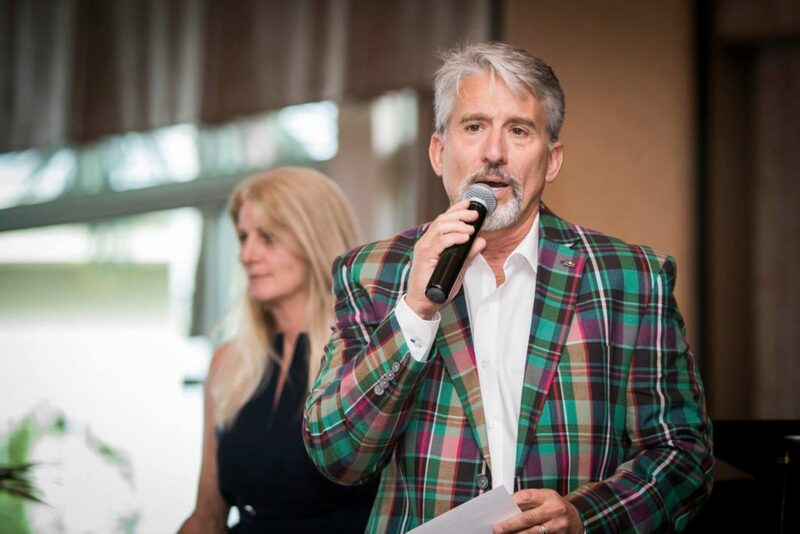 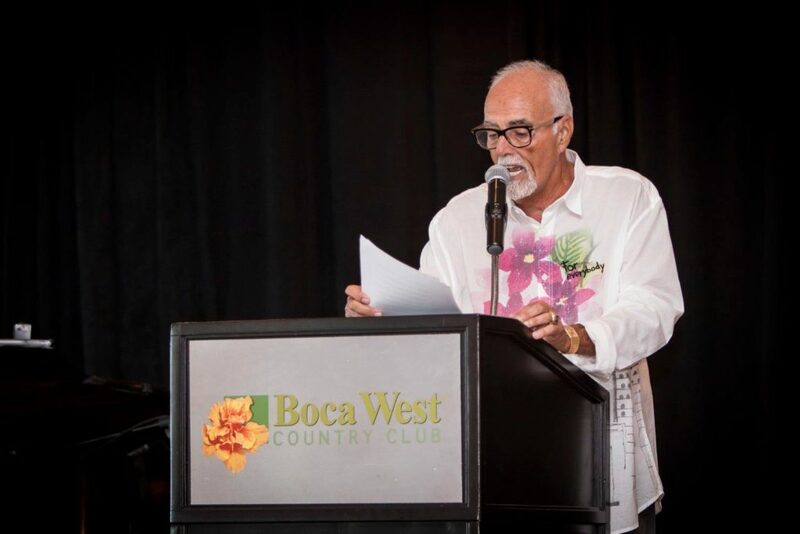 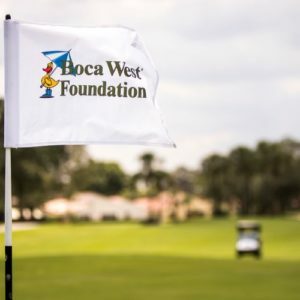 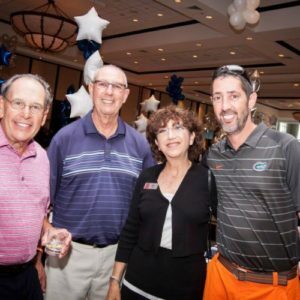 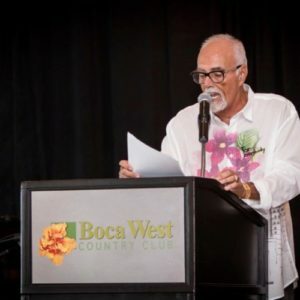 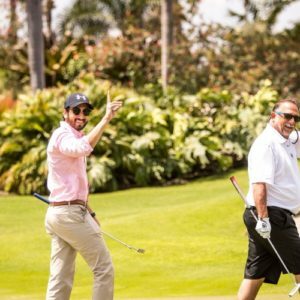 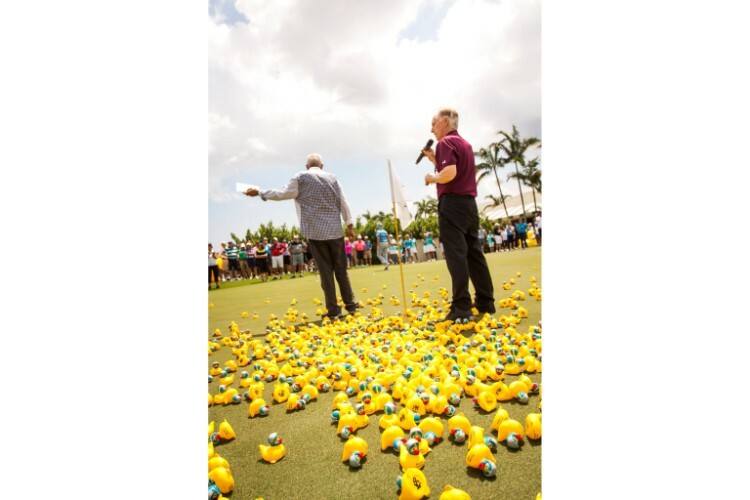 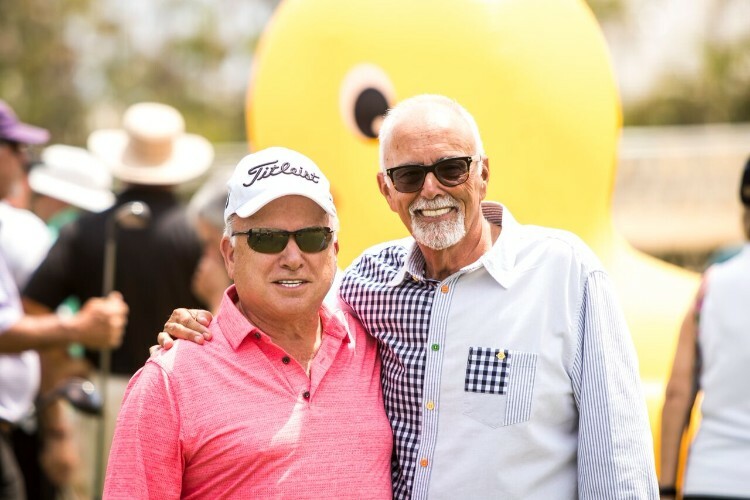 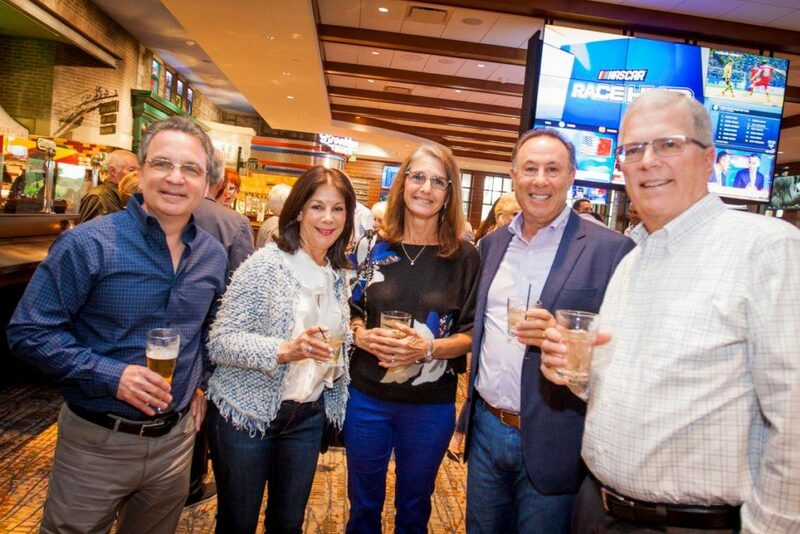 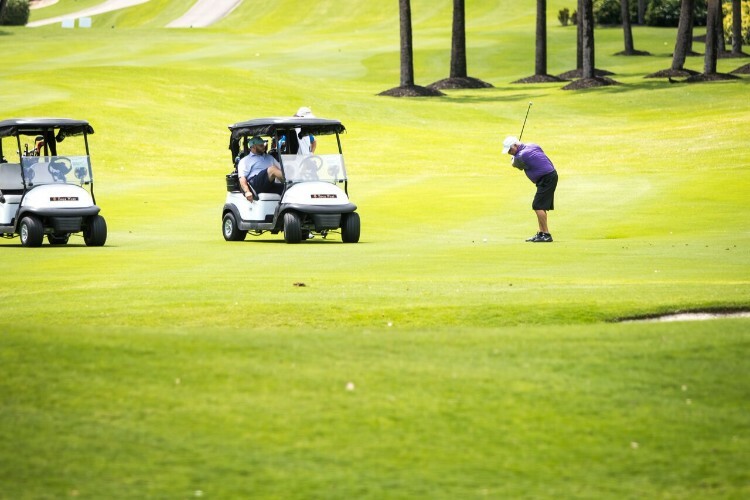 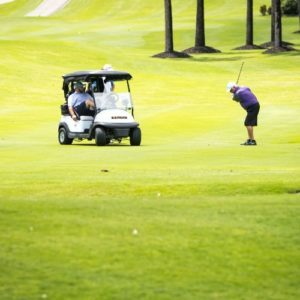 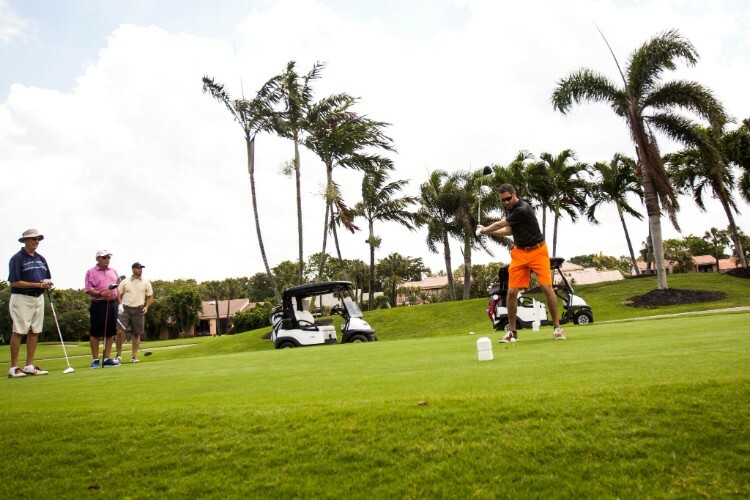 Boca West Children’s Foundation’s 7th Annual Golf Challenge was held on April 1, 2019. 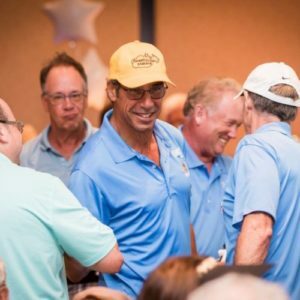 Players enjoyed a beautiful day of golf, followed by cocktails, dinner, and live auction. 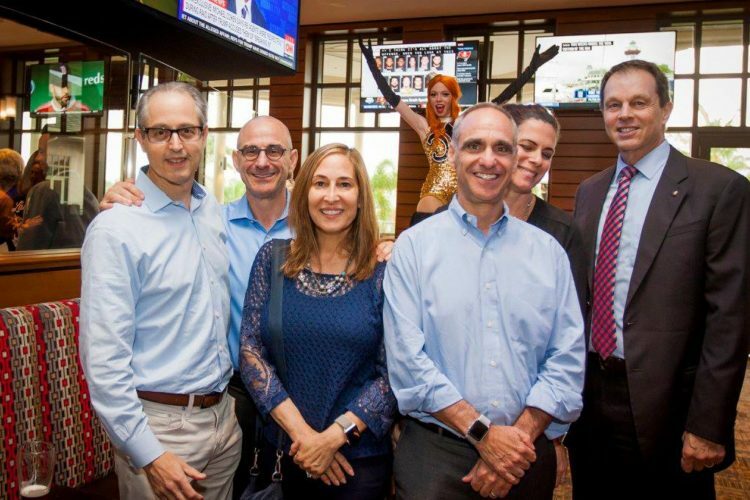 Thank you to all who came out to support!